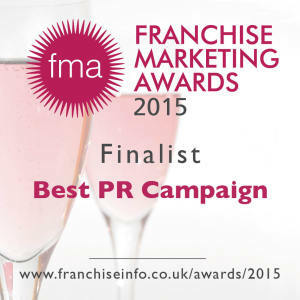 The Franchise Marketing Awards reward marketing excellence and promote good practice in the franchise industry and, for the second year running, A-Star Sports was proud to be a finalist in two prestigious categories – Best PR Campaign and Best Online Marketing Campaign. A-Star Sports has made it into the Startups 100 for the third consecutive year. Lucy Smith from startups.co.uk says: “From a record number of entries (with record revenue and employee numbers), you’ve fought off extremely tough competition to make the illustrious startups 100 2014 list”. At no. 27, we have jumped 66 places since our first listing in 2012. Read our entry here. 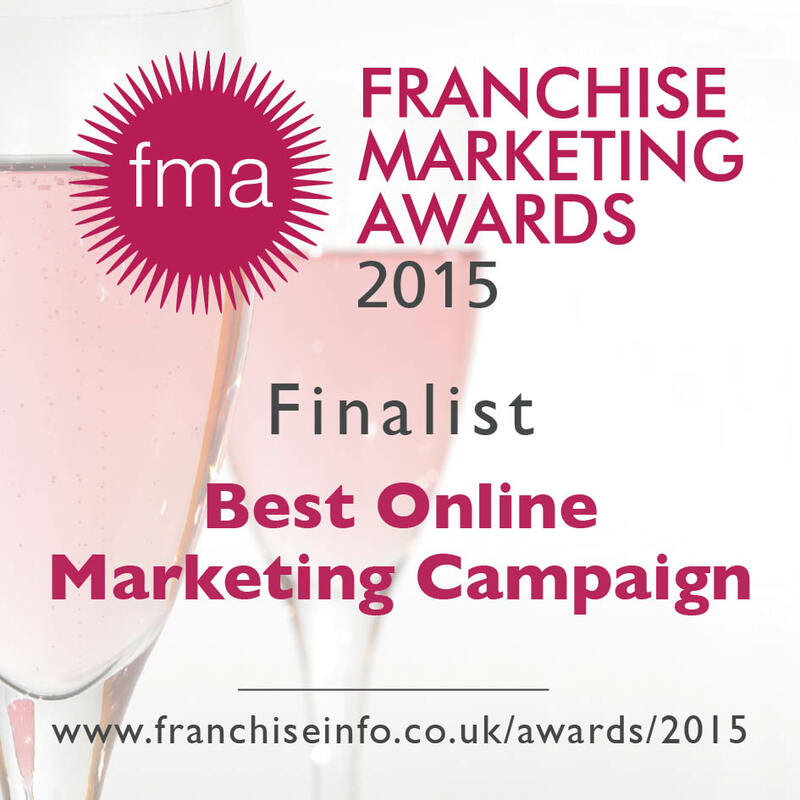 The Franchise Marketing Awards reward marketing excellence and promote good practice in the franchise industry. 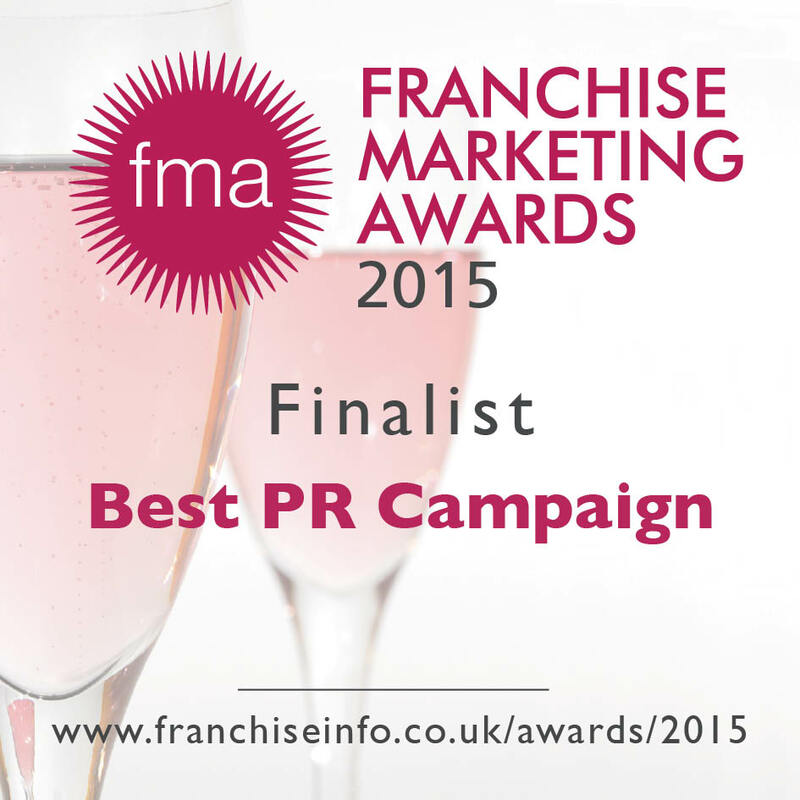 They highlight franchises that deliver creative and innovative campaigns and ‘provide the highest standards of support to their franchisees when it comes to advertising and the overall marketing package’. For 2014 A-Star Sports was proud to be a finalist in two prestigious categories – Best PR Campaign and Best Online Marketing Campaign. Ingenious Britain was introduced by the Prime Minister David Cameron in 2011 and set out to be the ‘voice of British businesses’ with the aim of celebrating the UK’s 4.9m SMEs and encouraging growth. 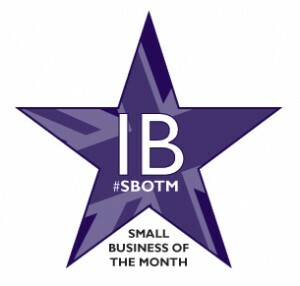 As Ingenious Britain’s #SBOTM for January 2014, A-Star Sports was awarded the opportunity to feature throughout the month on the IB website, social feeds and be promoted on #WinningWednesdays. Small Business Saturday is all about encouraging everyone in the UK to support small businesses, both on the day and beyond. The first Small Business Saturday in the UK will be held on one of the busiest shopping days of the year – the first Saturday in December (07/12/13). In the 100 days leading up to Small Business Saturday, 100 businesses were highlighted, including A-Star Sports (on 11/10/13). Our proposal to be featured centred on marking Small Business Saturday by using social media to share 100 tips on ‘Building your business presence’. A-Star Sports has once again made it into the Startups 100, the UK’s top 100 exciting, innovative and disruptive start-ups. At no. 56, we have improved our listing by 33 places in just 12 months. Read our entry here. Startups editorial director, Ian Wallis, commented: “This list reeks of diversity and brilliance. Some of the start-up ideas and the way in which they’ve been executed show business is never a closed shop – an incredibly heartening message for anyone starting a business. And for consumers and businesses alike it all leads to far more choice. “What is perhaps most staggering is that within just three years the companies that form this list share an average turnover of over £700,000 and employ 11 people. Just imagine what these innovators and driven entrepreneurs are doing for the British economy. 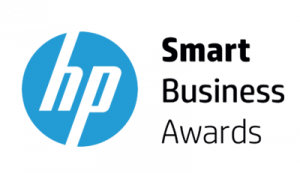 A-Star Sports was chosen as a finalist in the prestigious HP Smart Business Awards, which ‘[promote] the best achievements of the UK’s small and medium sized enterprises (SMEs), [celebrate] their contribution to the UK economy and [highlight] HP’s commitment to partnering with the SME community in the UK’. From hundreds of entries, A-Star Sports made it to the top three in the Community category for our Community Support Programme. The category honoured the small businesses that have become an integral part of their local community by creating a significant, positive difference to its economy or cultural life. A-Star Sports won a place in this national competition to find Britain’s top start-ups and the opportunity to exhibit at the Conservative Party Conference in Manchester. In addition to being one of a dozen British start-up businesses that showcased their businesses at the Start-up Hub in front of thousands of delegates, the nation’s media and business leaders from across the country, A-Star Sports was also voted the day’s winner by those in attendance on Sunday 29th September and congratulated by sponsors Fujitsu and Damian Collins MP, Chair of the Start-up Hub. As an inaugural member of the ACCELERATE 250 group, Sharon & Gary Bassett of A-Star Sports were identified as ‘key drivers of the British economy’ and ambassadors of the so-called ‘vital 6%’ that are creating jobs at a time when the UK needs them the most. Each ACCELERATE 250 member – from a range of sectors across the UK – has been chosen to serve as a representative of the nation’s fast-growth firms. Read more about our membership of the ACCCELERATE250 group here. 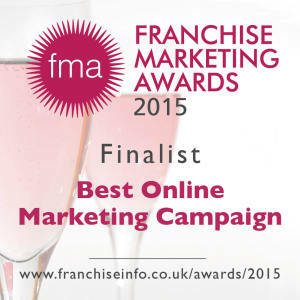 The Franchise Marketing Awards recognise the industry’s most innovative and effective marketing campaigns, rewarding organisations that have raised their public awareness and as a result have achieved sustainable growth. The judges comments on choosing the winner of the ‘Best PR Campaign’ were: “A well executed and detailed PR campaign that included a wide variety of media. We particularly liked that it was tied into current events such as the Olympics, and the clear evidence provided made it very easy to select A-Star Sports as winners.” The awards aim to uncover ‘the franchises that are at the top of their game’. A-Star Sports is a national winner of the Guardian Small Business Network’s Best Practice Exchange – Starting Up category, in association with Lloyds TSB. Sunday 5th August saw A-Star Sports (Sharon Bassett) receive an amazing Twitter business boost from TV Dragon’s Den star Theo Paphitis. 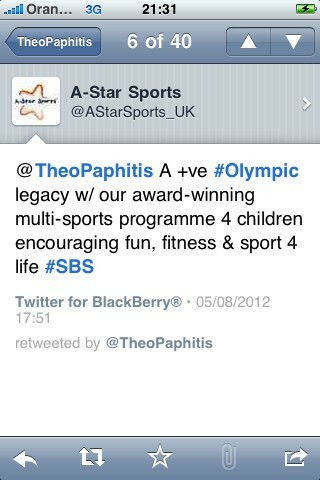 A-Star Sports is now profiled on a new website that is exclusive to Theo Paphitis’ Small Business Sunday winners. A-Star Sports is proud to have a prestigious place in the UK’s top Startups 100. 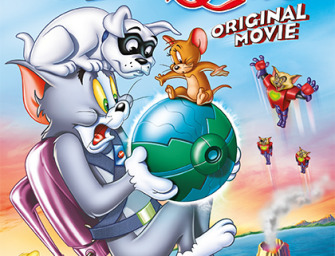 To be considered, companies had to have launched on or after 1 January 2009 and be UK based. After that, the judges were looking for innovation, impressive achievements, a viable business model and growth potential. The businesses that make it on to the list are described as ‘creative, exciting and original, the 2012 Startups 100 are a force to be reckoned with’. Launched in 2008, the Startups 100 was the first and bar-setting countdown of the top 100 start-ups in the country. 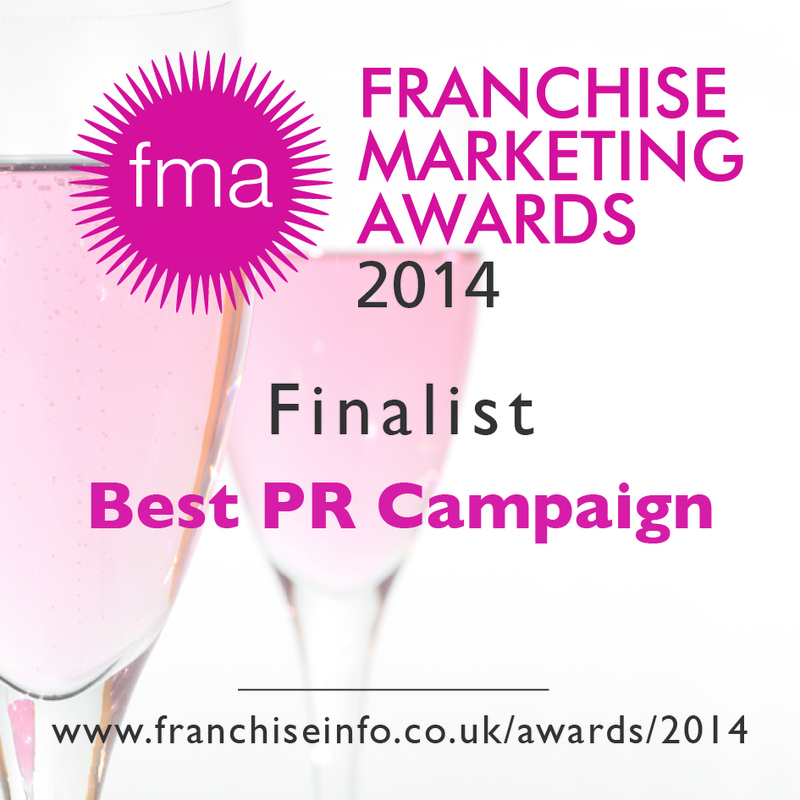 It’s published every two years and previous winners have gone on to phenomenal successes. Huddle, Shortlist Media, Naked Wines, Wonga and Zoopla are just a few of Startups100′s alumni. 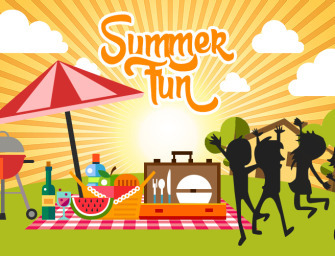 What’s On 4 Junior Awards 2012 – double award win! 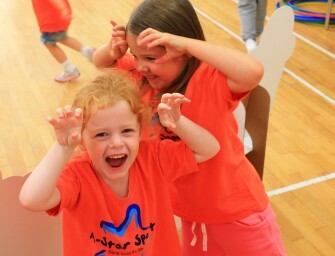 In addition to being crowned a winner in these two categories, A-Star Sports also reached the finalist stage in the Best Children’s Party Entertainment category, making it into the top three in the UK for its action-packed parties. The Great Biz Awards promote and award great UK businesses for their outstanding support in the community and A-Star Sports was announced as a winner on Monday 20th May 2013. 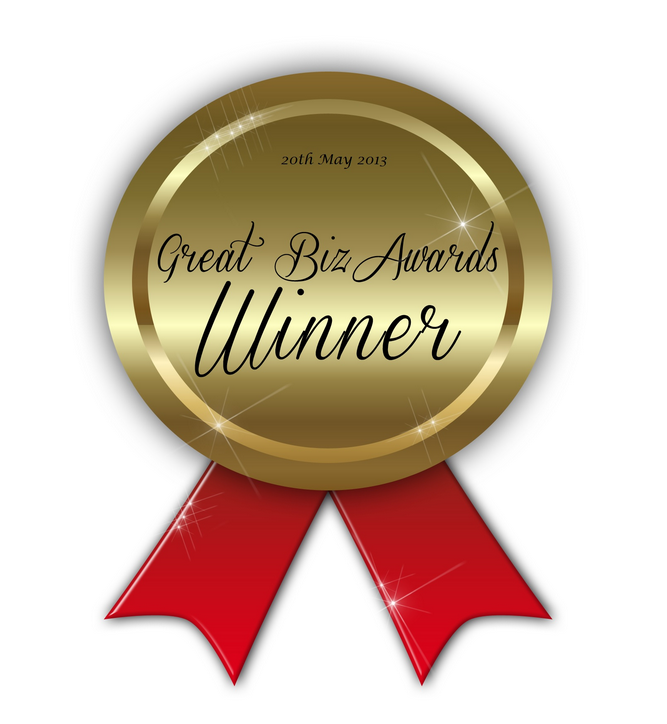 Chosen via Twitter, weekly winners become eligible to be nominated for ’The Great Biz Awards Of The Year’ and are featured on the Great Biz Awards website. 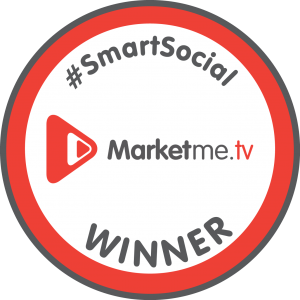 @MarketmeTV’s #SmartSocial rewards businesses that are smart with social media and A-Star Sports was announced as a winner on Sunday 19th May 2013. 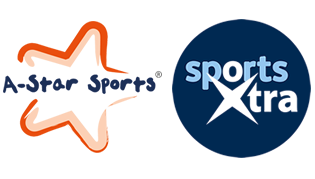 Find and follow A-Star Sports on twitter: @AStarSports_UK or join in #SmartSocial via @MarketmeTV. 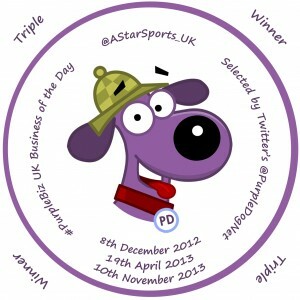 After reaching the #Purplebiz ‘five star’ list, A-Star Sports was selected as @Purpledognet’s UK Business of the Day on 9th December 2012. Then, through maintaining a strong network presence, reached the podium again on 19th April 2013 and on 10th November 2013. The #purplebiz network helps to support and provide a networking platform of 48,700+ SME Twitter members. 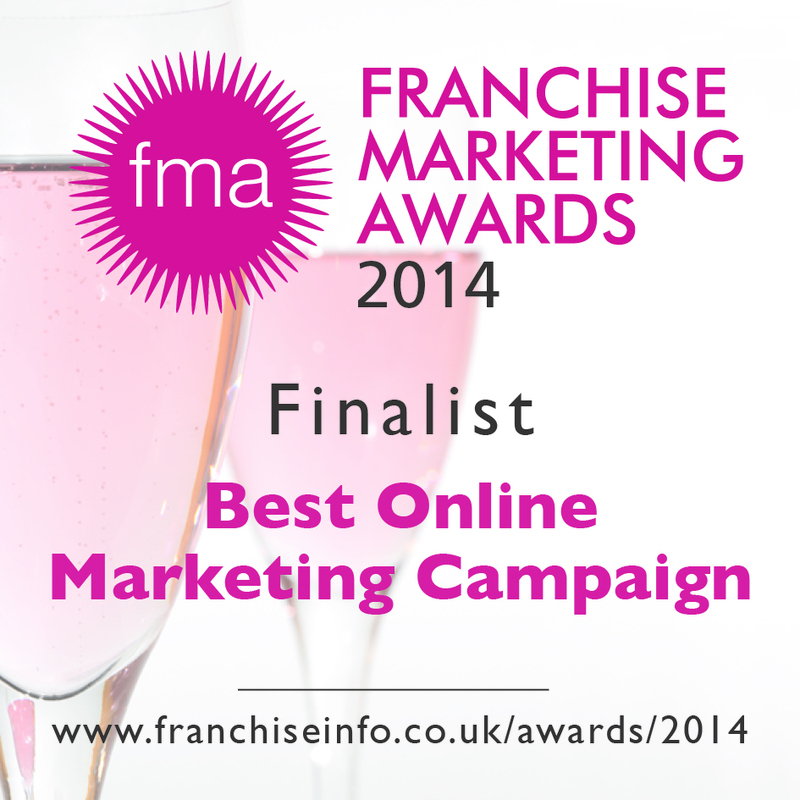 Find out more about the #purplebiz network. Organised by @ADG_IQ on Twitter, A-Star Sports tweeter Sharon picked up the #QueenOf Multi-Sports for Kids award on Thursday 4th July 2013. The WEGO Health organisation describes itself as ‘a different kind of social network, built from the ground up for the community leaders, bloggers and tweeters who are actively involved in health online. WEGO Health is a platform for committed health advocates to foster new relationships, gain access to helpful resources, and to grow their communities.’ Read more about A-Star Sports as a ‘community leader’ and positive ‘health activist’. 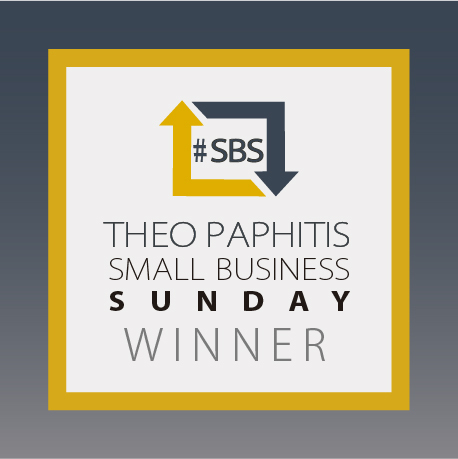 The Gladstone BizNetwork (@Gladstone_Biz) re-launched it’s ‘Small Business Sunday’ (#GBizSBS) awards in March 2012 on Twitter and A-Star Sports was one of the five businesses to be named winners.